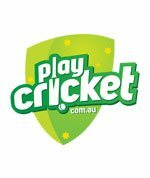 We are looking for a candidate to continue our high level of performance with a focus on developing players across all levels, particularly our young players. 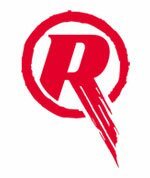 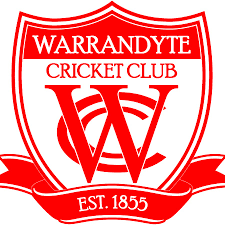 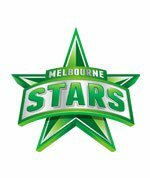 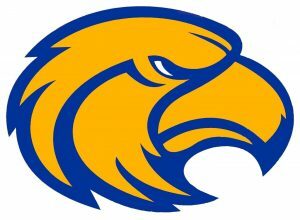 Warrandyte Cricket Club are looking to further strengthen our coaching depth with the appointment of specialist Assistant Coaches (Playing). 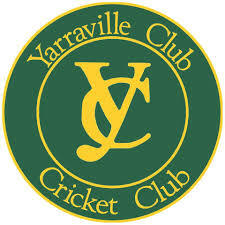 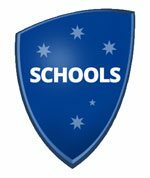 In preparation for the 2019/2020 season we are currently seeking applications for a Senior Coach. 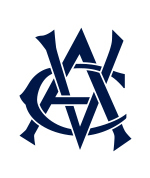 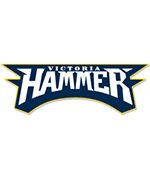 We seek applications for the position of Assistant Coach for season 2019/20 and beyond. 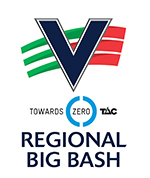 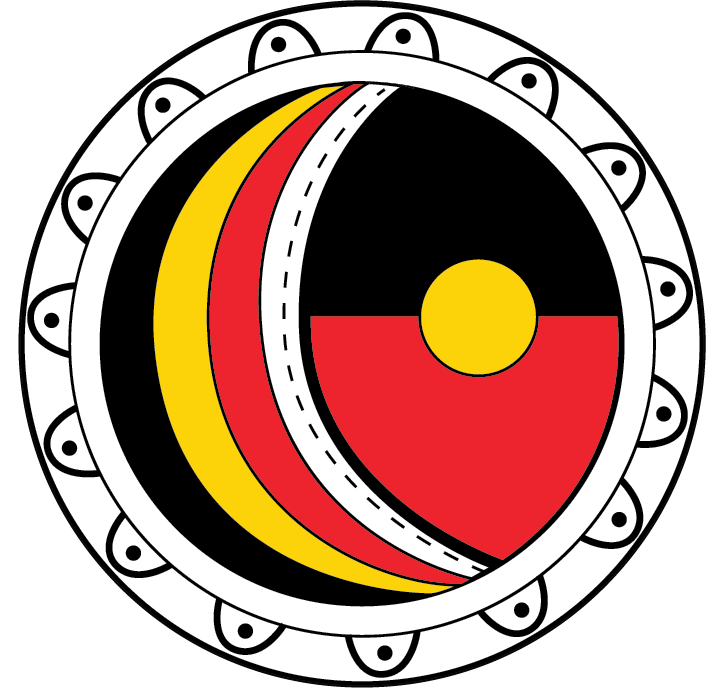 The Eaglehawk Cricket Club is a very successful and proud club with a strong history in the BDCA. 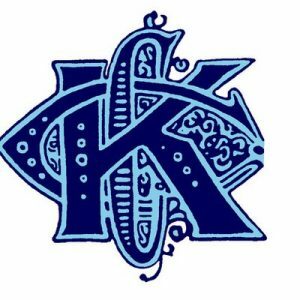 KCC is seeking a Director of Coaching for its senior teams with a focus on training and player development. 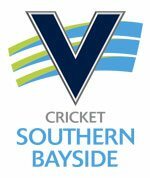 Skye Cricket Club is seeking a Non Playing Coach or Captain Coach for the 2019/20 Season. 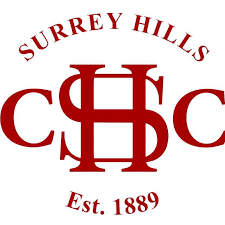 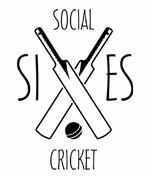 The Surrey Hills Cricket Club seeks applicants for the role of Senior Coach as well as a Professional Player for season 2019/20. 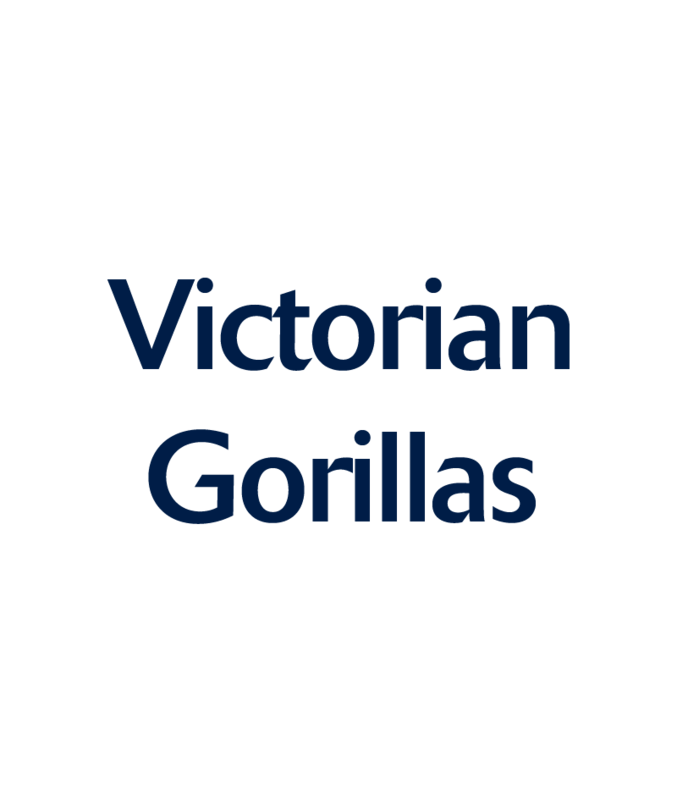 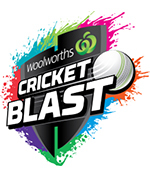 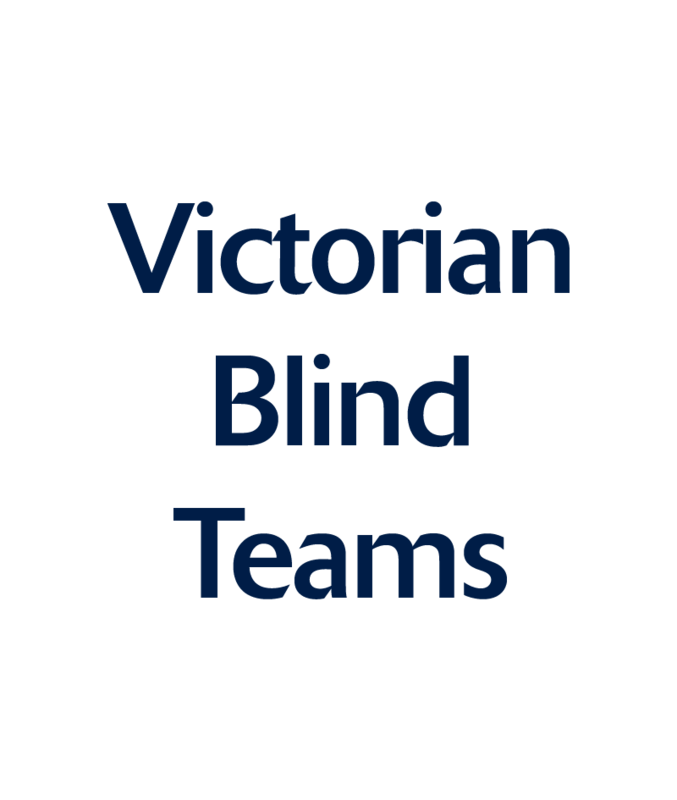 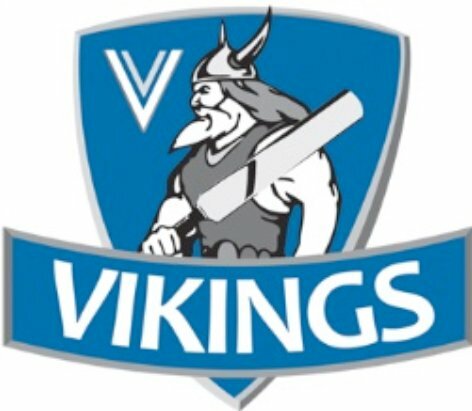 The North Ballarat Cricket Club is seeking a Head Coach for Season 2019/20 and beyond. 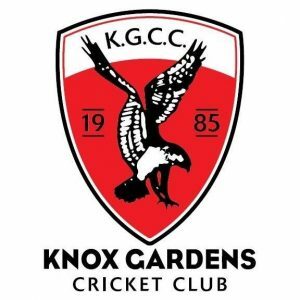 The Knox Gardens Cricket Club are seeking applications for a playing or non-playing coach for season 2019/20 and beyond. 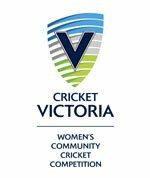 Clifton Hill Cricket Club is seeking the services of a Playing or Non-playing senior coach for our Women's teams in the 2019/20 season. 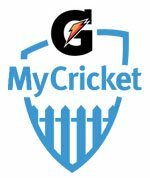 Clifton Hill Cricket Club is seeking the services of Playing or Non-playing senior coach for its Men's teams the 2019/20 season. 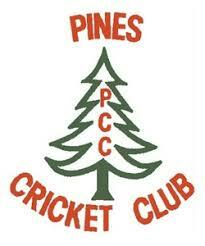 Pines Cricket Club is seeking a Playing or Non Playing Coach for the 2019/20 Season. 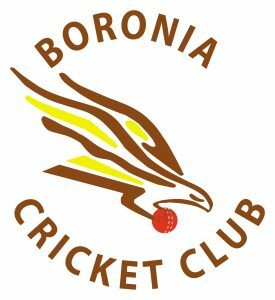 Boronia C.C is seeking a Senior Captain/Coach (playing or non playing) for season 2019-20 and beyond who can guide our club to finals and premiership success. 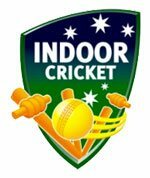 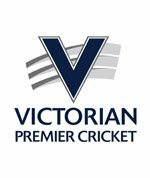 The Keilor Cricket Club is seeking a First XI Captain Coach for season 2019/20 and beyond with strong leadership and communication skills to continue a culture success and development.